The Definitive Guide to Yoga Postures. 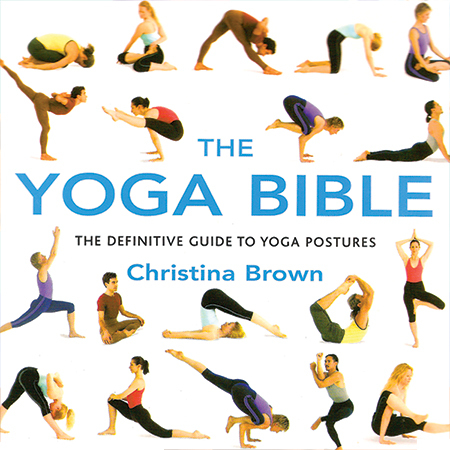 Features over 150 yoga postures, from easier to decidedly challenging! Including Iyengar and Astanga Vinyasa, this guide provides a comprehensive illustrated step-by-step book to achieving the postures and advice on altering them where necessary with easier postures highlighted for beginners. The book also includes more advanced positions for experienced yogis, which will inspire them in developing their practice.In addition to postures, the book includes notes on various types of yoga practices as well as a summary of well-known traditional schools of yoga and how they vary. 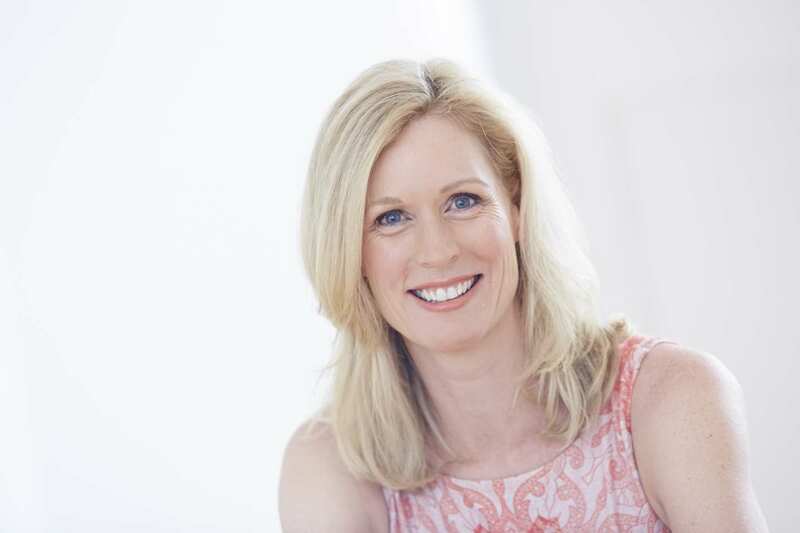 Also inside is advice from the author on breathing techniques and the benefits of yoga in healing, pregnancy, de-stressing and meditation. So popular, The Yoga Bible is one of the best selling yoga books world wide and has been reprinted many times and is available in many languages (including French, Japanese, Russian, Polish, Greek, Spanish, Chinese, Portuguese, Dutch, Hungarian).